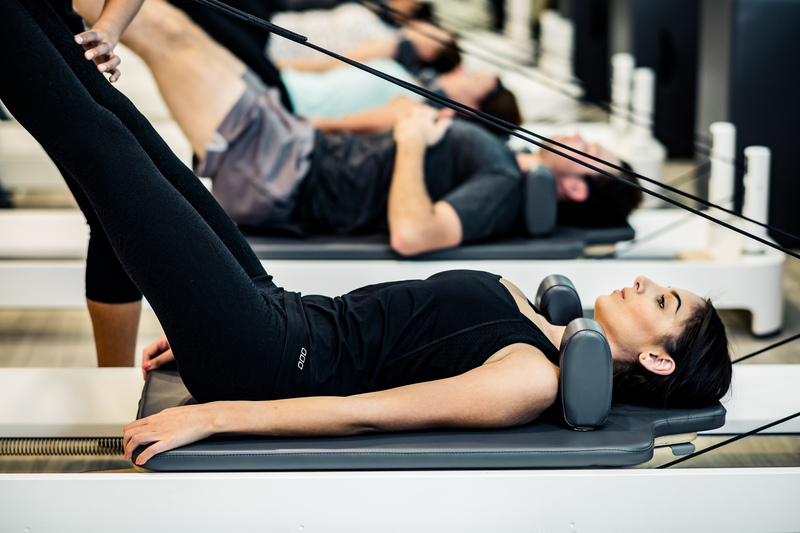 Bodysmart Reformer inspired classes are run by qualified and experienced Physiotherapists, providing a safe environment for exercising and strengthening. To see our current class timetable click here. To book in for your initial Physio Exercise Appraisal click here.